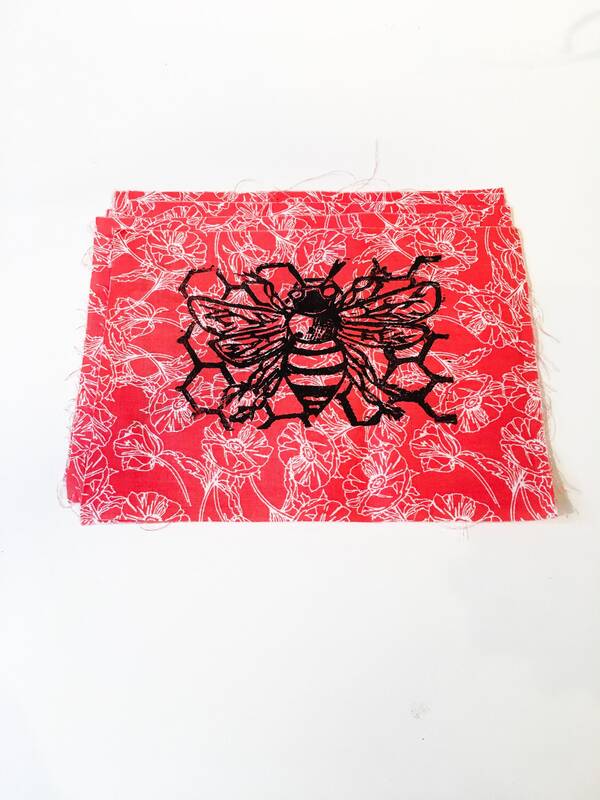 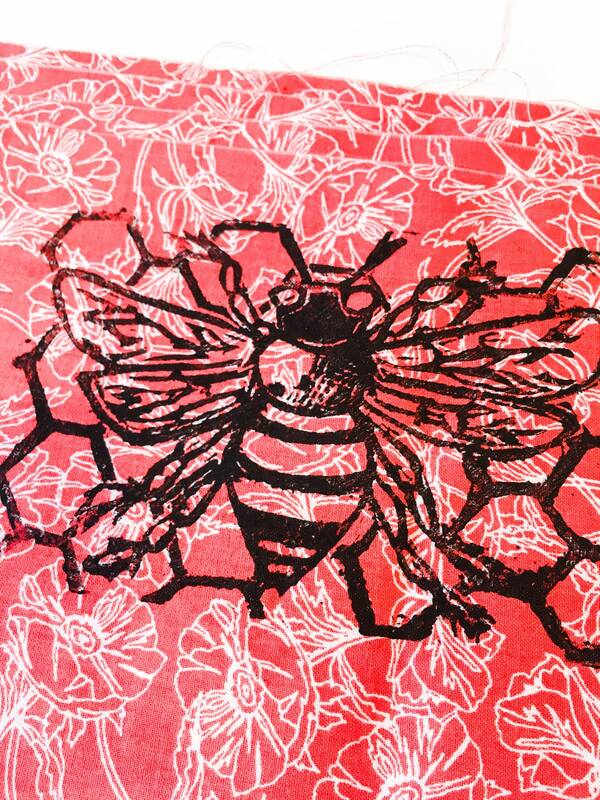 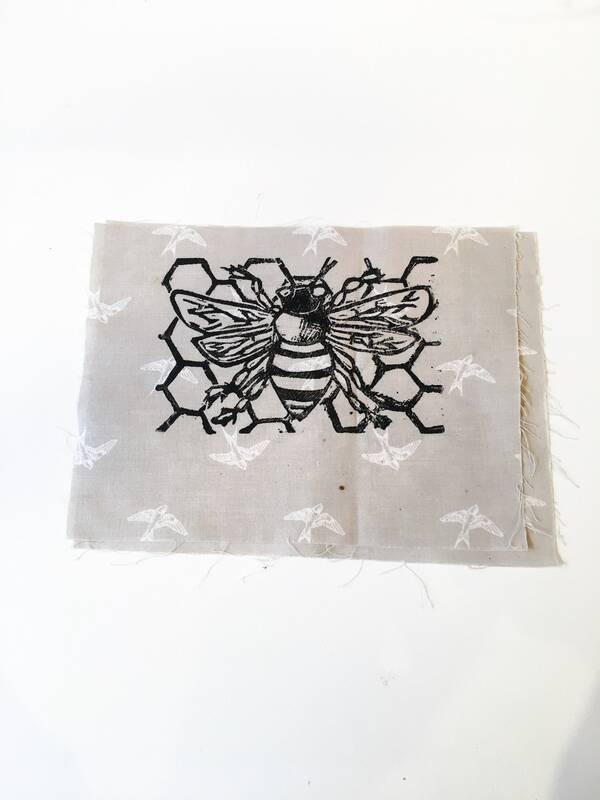 Buzzzzz... be your best, busiest bee self with our block printed honey bee patch! 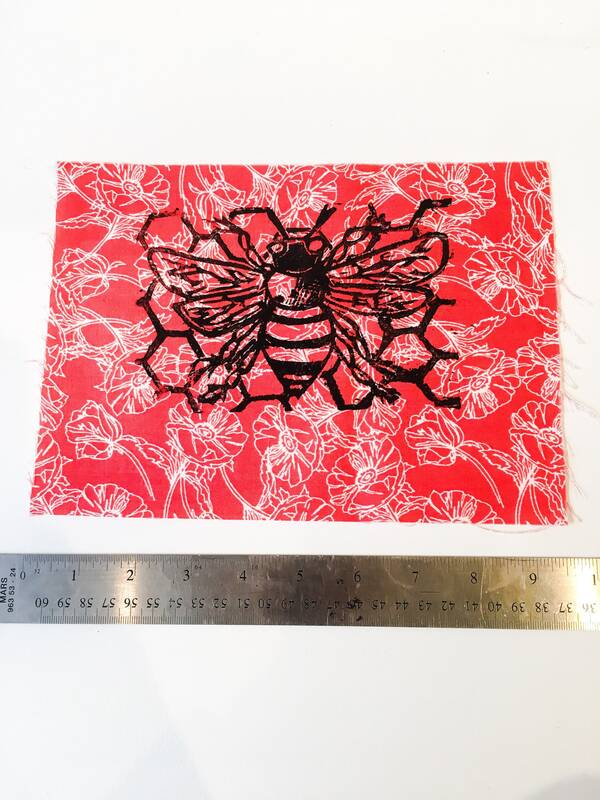 Available on different fun fabrics, this print is suitable for framing, or sewing onto your favourite jacket! 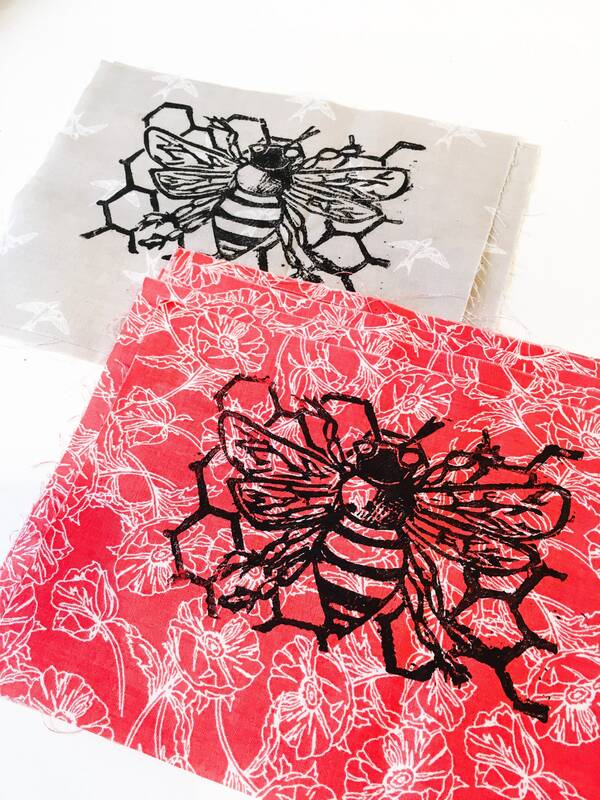 Additional fabric options can be available if you inquire.